The Invitation is for YOU! Those words jumped off the page of Susan Gregory’s book as if the Holy One Himself had dragged a yellow highlighter over them. They spoke straight to my heart – again. You see this particular passage is simply the latest in what seems to be several other instances of Holy highlighting. And here’s the thing—when I string them all together, one after the other, they all deliver the same invitation. and heart delivered by the Spirit of Glory. Will you, Marilyn, spend one year with your chair pulled close? You don’t keep much closer company than when you’re eating together. You don’t get a lot of chances to look at someone as up close and personal as you do when you share a meal. I moved my hand over the raised lettering as I wrote post after post filled with exhortation to you and to me to seek hard after Him and to know, without a doubt that He will be the God of More He promises to be. And each time my heart glided over His Holy request, I tried to imagine what it might look like to spend one year dining with the King. Yes, I tried to imagine . . . . Absolutely feasting on the Bread of Life and being filled with His wisdom, His compassion, and His Love. Drinking in all that the Spirit is willing to give until the well of my soul overflows with Living Water. Pulling my chair as close as I can and consuming every Word that falls from the lips of the Almighty One. Marilyn, WILL YOU SPEND A YEAR AT THE KING’S TABLE? So how exactly did the grandson of Saul, the son of Jonathan—ankles crippled in a fall when he was barely more than a toddler—come to be my personal messenger? Through the study of Covenant of course! That exclamation point was put there tongue-in-cheek to be sure. Who would have expected to limp along beside Mephibosheth until they were offered a seat by the King? But that’s exactly what happened. God began engraving the invitation Mephibosheth would deliver to my heart with the covenant pledge made by Jonathan to David, who would later become the king, in 1 Samuel 18:3-4. Then Johnathan made a covenant with David because he loved him as himself. Jonathan stripped himself of the robe that was on him and gave it to David with his armor, including his sword and his bow and his belt. And now we have the firstborn son of King Saul, willingly stripped of his royal array, possibly looking more like a shepherd than a future king, side-by-side and heart-to-heart with David who is covered head-to-toe in the royal robe with the weapons of the son firmly in his hands. And this covenant relationship – more akin to the knitting together of two souls than just a simple pledge or promise—was extended to the families of each of the men in 1 Samuel 20 with Jonathan pledging to preserve the life of David and asking David to do the same for his family should he be killed. And this was the vow between David and Jonathan when Saul and Jonathan met their ends. The battle that ensued between the house of David and house of Saul over the kingdom saw the demise of all the descendants of Saul, except one. And that’s the last we hear of Mephibosheth until 2 Samuel 9. Five long chapters pass as David fights enemy after enemy in an effort to unite the kingdom. He’s mocked as weak, able to be defeated as easy as the “blind and the lame” by the Jebusites in Jerusalem and searched out for destruction by the Philistines. And although David is satisfied to simply defeat the Philistines, the taunts of the occupants of Jerusalem were rumored to have so angered the king that he barred the “blind and the lame” from his house/presence. Mephibosheth, though he was in hiding with his crippled feet would certainly have become aware of the rumors of the king’s anger and the actions that resulted from it. Even if he had not felt himself in danger as the grandson of Saul, he would never have believed himself welcome in the presence of King David in his “lame” condition. Both lineage and present condition made him an enemy of the king. 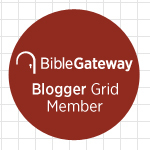 Now, I’ve searched the Scripture as well as commentaries and haven’t been able to locate a single place that describes a public declaration of the covenant between Jonathan, the king’s son and David, the shepherd boy. So to the best that I can attest right now, the covenant was known only to David and Jonathan. And that makes sense to me because if it were common knowledge, like the rumor barring the lame from the king’s presence, it seems to me that people would’ve been coming out of the woodwork to falsely claim relationship to Jonathan in an effort to curry favor with David. David wanted so badly, for the sake of Jonathan, to offer kindness to a member of Saul’s household so he eagerly looked for someone to whom he could extend the covenant kindness he had promised to Jonathan. The servant that appears before him, Ziba, makes it clear that Mephibosheth, the one left in Saul’s household, is crippled in both feet. In other words—nobody the king wants in his presence. But David sends him out after Mephibosheth regardless of his condition. Ziba retrieves Mephibosheth from the land where he has been living, Lo-Debar. It is a dry, barren, fruitless land that offers those who dwell there little. But at least in Lo-Debar Mephibosheth felt safe, perhaps that’s not so for the lame grandson of Saul as he enters the presence of King David. Mephibosheth hasn’t done a thing to deserve to be in the presence of the king. In fact, his crippled condition, the result of his fall, should have barred him from his presence altogether. But David did not see Mephibosheth’s crippled feet when he looked at him, King David saw Jonathan, the brother he had loved. Mephibosheth had not earned a place at the table of the king, but David would look on Jonathan’s son as his own. But rather than condemn Mephibosheth, David defines the blessings that are about to come to the son of Jonathan. “All that belonged to Saul and to all his house” will be given to Mephibosheth – what an unexpected, undeserved, unearned inheritance. Given to him, not because of who he was, but because of who he belonged to. Mephibosheth will now live in the lands that belonged to King Saul. Fruitful and lush, lands of abundance . . . .and he will dine with the king as an adopted son. And I fully believe that each time David gazed upon that man at his table he saw him with tenderness, dressed head-to-toe in the covenant promise he had shared with Jonathan. I am so certain that by this time you are seeing the parallels between you and me and Mephibosheth that I don’t even need to point them out to you. Sweet One, we might as well get t-shirts printed with “ I am Mephibosheth” printed on them because it couldn’t be any clearer. David searched for someone to bless with the covenant. He even sent someone to deliver the good news and bring him home. It was made plain to David that the one he was going after was not worth his effort. He was crippled from the fall and that made him an enemy of the king. He sent someone to our Lo-Debar, our dry and fruitless land and just as surely as King David blessed Mephibosheth with the land of plenty, we have been ushered into abundance. And just like Mephibosheth, I have not –you have not—done a thing to earn a seat at the table of the King of Kings. Do you see it? 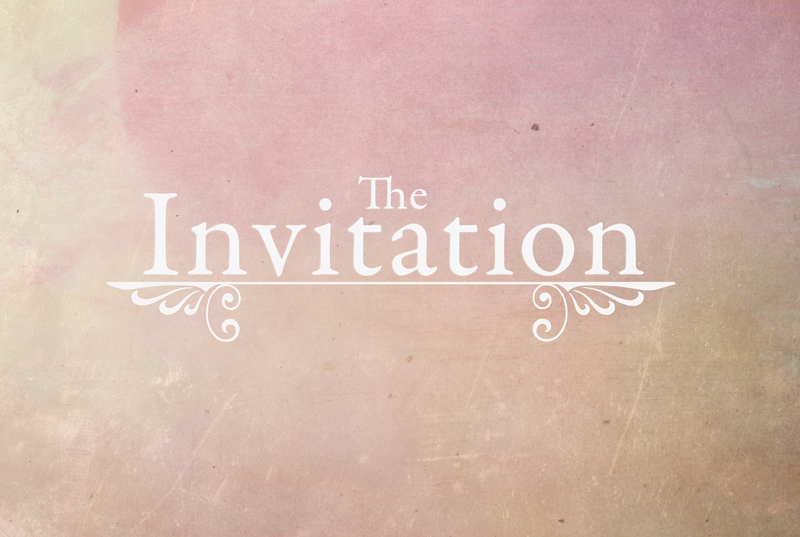 The invitation is FOR YOU. Can you even stand it? Who but God shows Himself in the details this way? Who but the Father would bother to communicate it to the simplest among us? I am about beside myself! I hope you are too. It’s so my prayer that with every post you read, you see Him in His Word and you marvel at the great and glorious God He is. From Old Testament to New, our God does not change and our Jesus is the same yesterday, today and forever. Oh Girlfriend — my RSVP is YES! 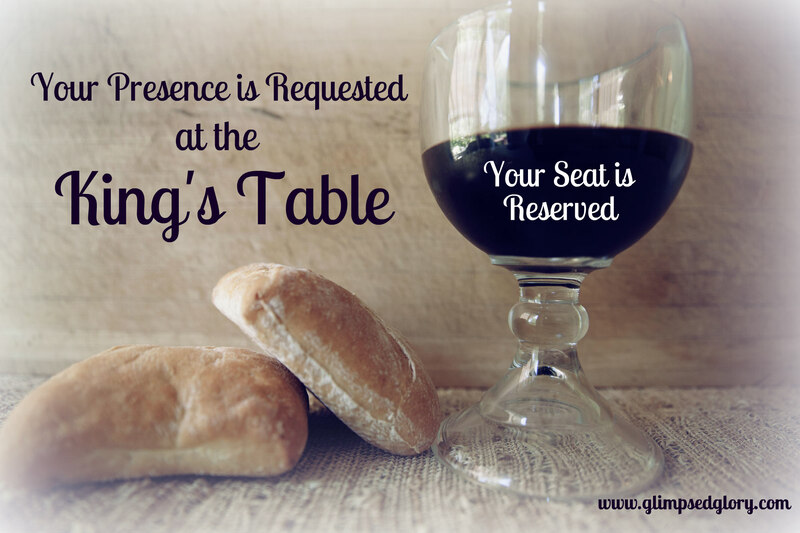 So, maybe not the way I expected to receive my invitation to dine at the King’s table for the upcoming year, but again my Sweet Florida Girl is spot on – He always exceeds our expectations. And I’m not sure how it will all unfold or what it will look like but I do know this, it’s going to be more . . . more intense, more passionate, and more powerful than what I am prepared for. I’m going to take comfort in the fact that even if I’m prompted to remind God “of who I am” like Mephibosheth did, it won’t cause Him to withdraw. And, I’m going to remember as I sit in my chair with the condition of my fall still dangling under the table — He sees the new woman, brought to life, and beautiful in the Name of Jesus. 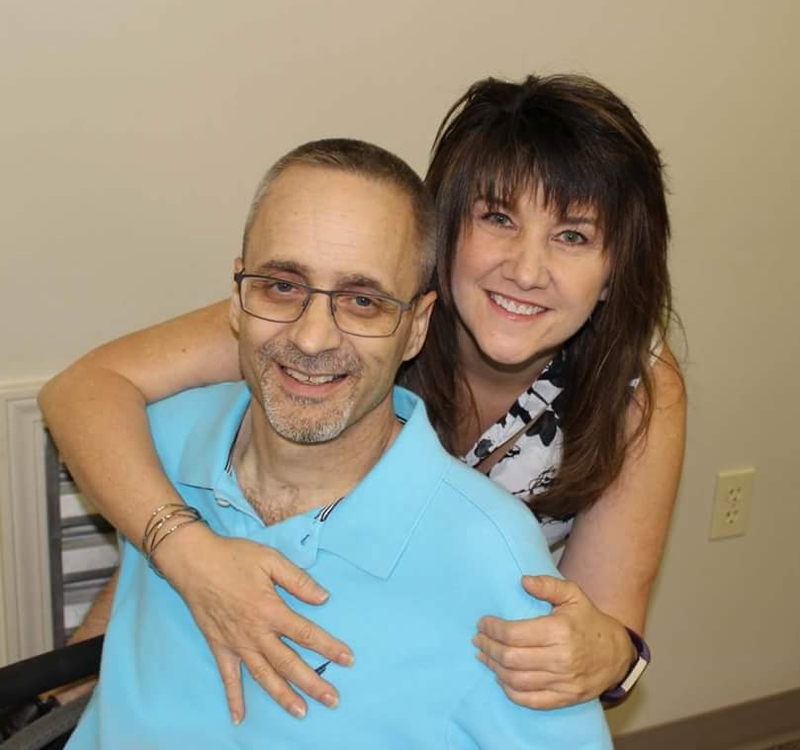 Girlfriend, I know this message was meant to prompt me and it may not be striking your heart with same kind of ferocity it did mine, but I hope you are encouraged to pull up your own chair – the one reserved especially for you – and dine with the King. Feast on the unexpected, undeserved, unearned blessings set before you. Consume the Bread of Life and drink in the Living Water. Oh what a year it will be! I am giddy with anticipation and I cannot wait until you pull a chair up next to mine in Glory and tell me all that transpired for you as you dined at the King’s Table. What a glorious day it will be! ← Circumstances Do Not Change . . . We Do! Oh how sweet is the invitation! Say…..yes Lord! Thank You for being a covenant God! Yes! Maybe I should learn how to pronounce Mephiboseth’s name.